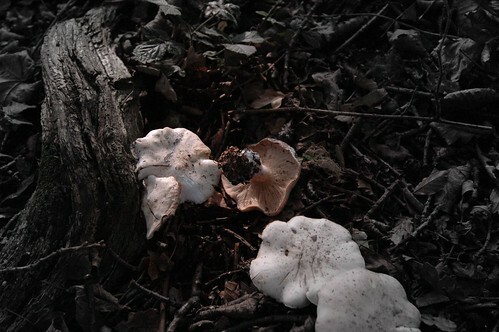 I forgot that I had taken these mushrooms up Letham Hill. ~ by Welchie on 12 January, 2007. Taking mushrooms up some hill. Sound like you are turning into a Fifer Welchie!! !